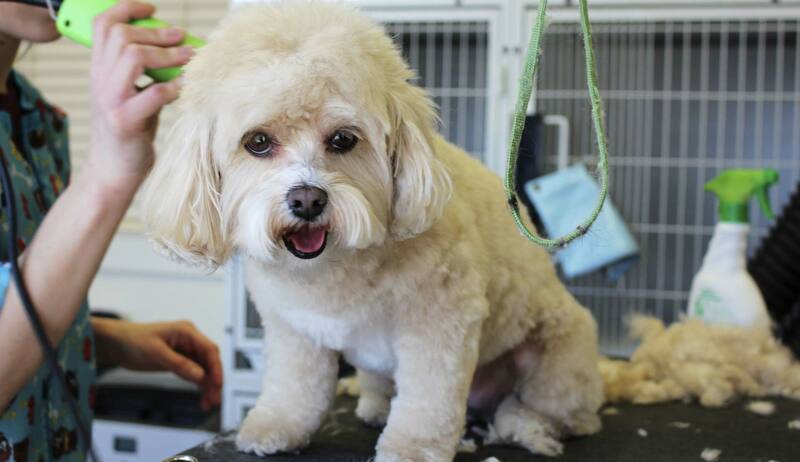 Beaufort Dog offers the best dog grooming to Beaufort and the surrounding areas. Bring them early and leave them late so that they may enjoy our doggie day care during their stay. Call us at (843) 812-5394 to set up an appointment. 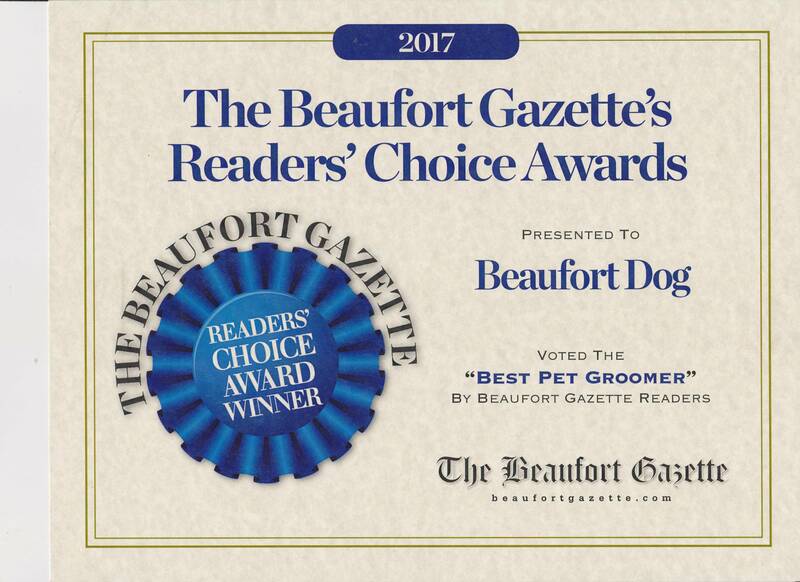 Beaufort Dog has been voted the Best Groomer by either The Island News or Beaufort Gazette readers for 2010, 2011, 2012, 2013, 2014, 2015, 2016, 2017 and 2018! 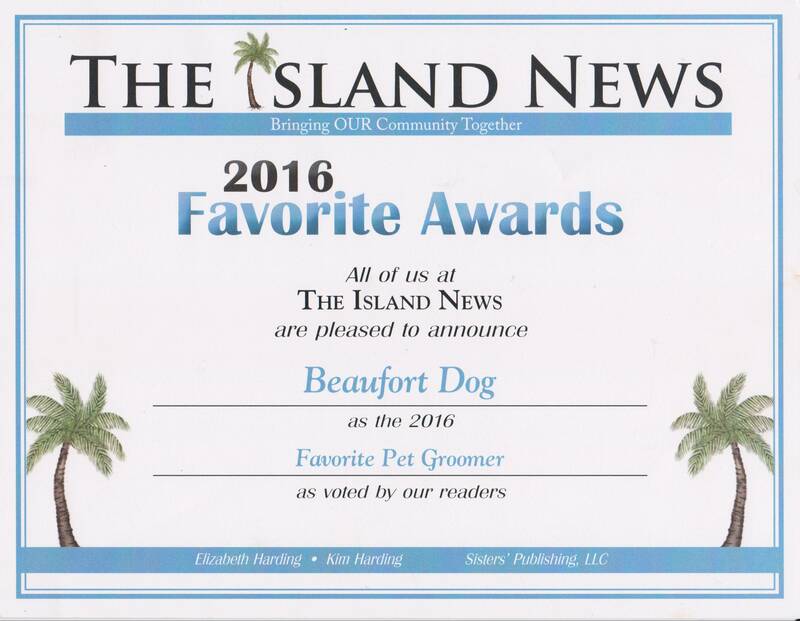 Beaufort Dog has been voted the Best Groomer by either The Island News or Beaufort Gazette readers for 2010, 2011, 2012, 2013, 2014, 2015, and 2016! 7 Straight Years.